Free cars on Fiveza today! 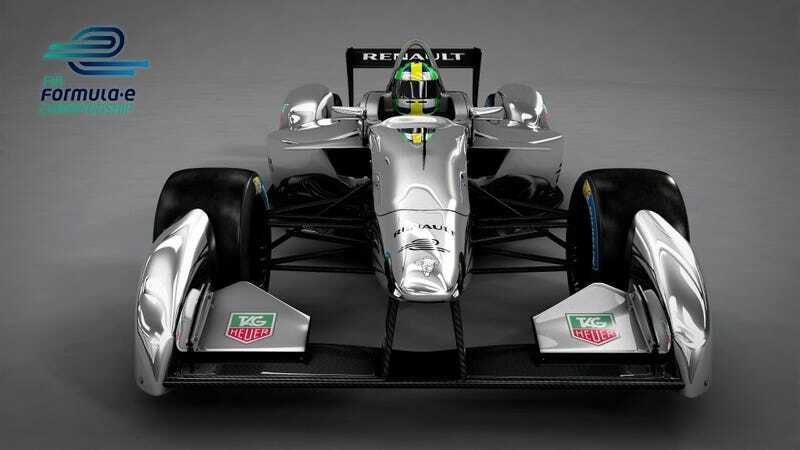 Was just watching the M'Soft Gamescom presentation and that Dan Greenwalt (sic) fellow from Turn 10, just announced that the Renault Formula E race car, the (First time ever the manufacturer has licensed for a video game.) Rolls-Royce Wraith and the 2015 Ford Mustang along with 3 other cars are free today!